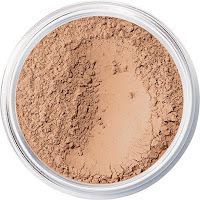 I love cosmetics that look and feel natural, adding a radiant glow and with Bare Minerals Cosmetics Foundation, Powder, and Concealer, I am able to achieve that and so much more. 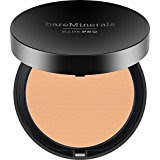 Bare Minerals is a cosmetic company that makes wonderful products that are made with natural ingredients, including five essential minerals that give skin a flawless appearance, and help to improve the epidermal layer of the skin with consistent use. 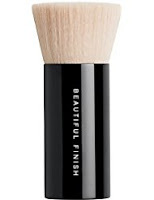 Bare Minerals Products are never tested on animals, and many of their makeup brushes are made from goat and pony hair, which is gathered from the animals in an ethical and harmless way. 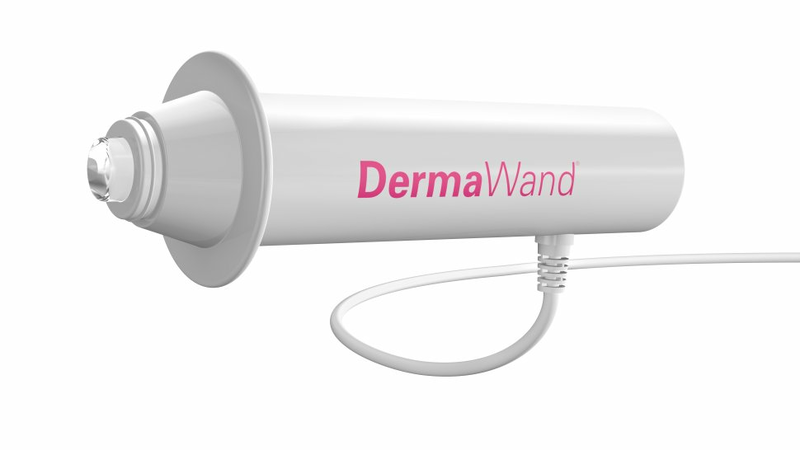 The benefits of Bare Minerals are both seen and felt from the first application. The products do not clog pores and help to minimize the appearance of them. When applying the foundation and the loose powder, I sometimes take a cotton puff or a finish facial brush to buff my skin and it adds a radiant, sheer glow to my skin, providing excellent all-day natural looking coverage. I have found that the makeup is very light weight on the skin and is not heavy. All of the cosmetics promote clearer skin with continued use and many of the products contain SPF 15, which is good to use when out in the sun or just at home during the daytime. 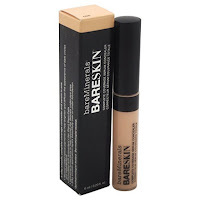 I am very pleased to finally use a mineral makeup that is beneficial, affordable, easy to apply, is good for the skin, and helps it to look radiantly beautiful! Most people desire to have smooth, radiant, supple, and glowing skin, but don’t know how to attain it with the majority of skincare products falling short of delivering on their promises, but I have discovered four products by Sunday Riley that actually work and can help improve the skin, giving it a lovely glow. 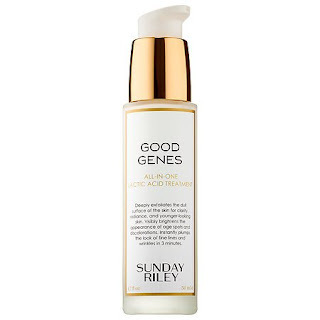 Sunday Riley Good Genes All In One Lactic Acid Treatment: This amazing liquid treatment comes in a 1 fl.oz. 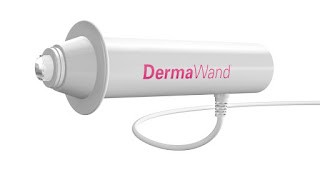 pump bottle that makes for easy application. This is not just another moisturizer; it is potent and infused with lactic acid that when applied to the skin helps to produce natural collagen and clears the skin. I experienced immediate results upon applying Good Genes and it has helped make my skin smooth, glowing, and radiant. I have not experienced that with an ordinary moisturizer for the face. 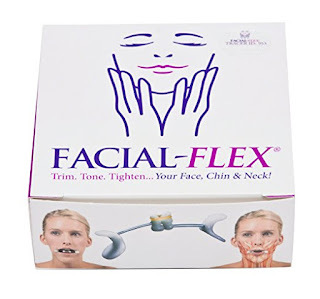 It is gentle enough that any skin type can use it and experience wonderful benefits. 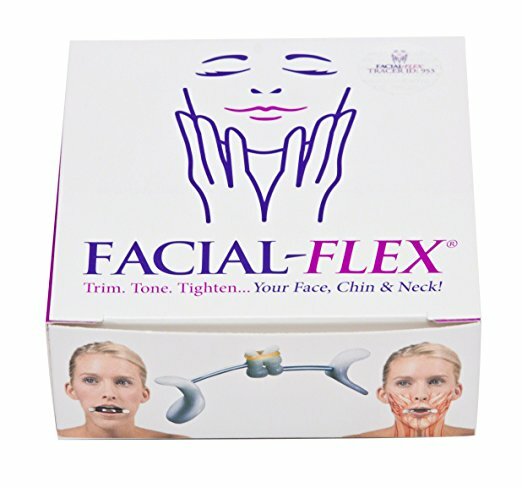 The treatment naturally exfoliates the skin in a very gentle way. The active ingredients in Good Genes are lemongrass, aloe, and licorice. All of these ingredients help to reduce the appearance of wrinkles, fine lines, and even out the complexion. I apply this wonderful serum in the morning and evening especially on my forehead where I need it the most. I found that it is a little bit pricey, but because a little goes a long way and I like the results, it is worth the price. 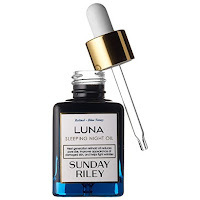 Luna Retinol Ester Sleeping Night Oil: This wonderful night face oil comes in a 30 ml. bottle with a dropper applicator. The oil is blue in color, but once applied to the face, the blue color quickly disappears. I have used this oil when massaging my face and also before going to bed. When you sleep, your cells start to renew themselves and the Luna Retinol Ester Sleeping Night Oil helps in the regeneration process. The oil is made with chia, Concord grape seed oils, pressed avocado and essential oils, cold pressed blackberry seed oil, chamomila flower and neroli oil, rosemary extract and many other wonderful ingredients that benefit the skin, making it look and feel soft, clear and radiantly beautiful. Luna Oil also helps to minimize the visible signs of ageing and smooth/calm the skin. I only like to use it at night and just need to apply a tiny drop on my forehead, cheeks, and chin. I smooth it onto my entire face and the serum does its work while I sleep. 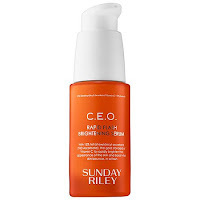 I have just shared with you four of my favorite Sunday Riley Products that are easy to use, effective, produce great results, and will help benefit your skin throughout every season of the year.